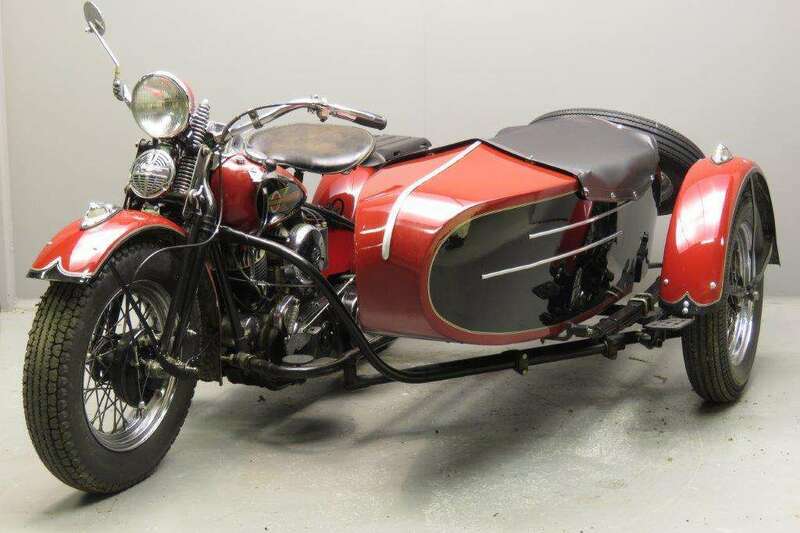 Announced in August 1929 as a replacement for the much loved two-cam 'pocket valve' J-type, the Model U's progenitor - the Model V - was far from an instant success. 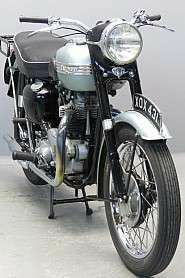 More massively built and heavier than its predecessor, the V lacked top end power to such an extent that the first examples were recalled for an extensive engine redesign. 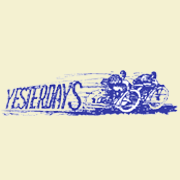 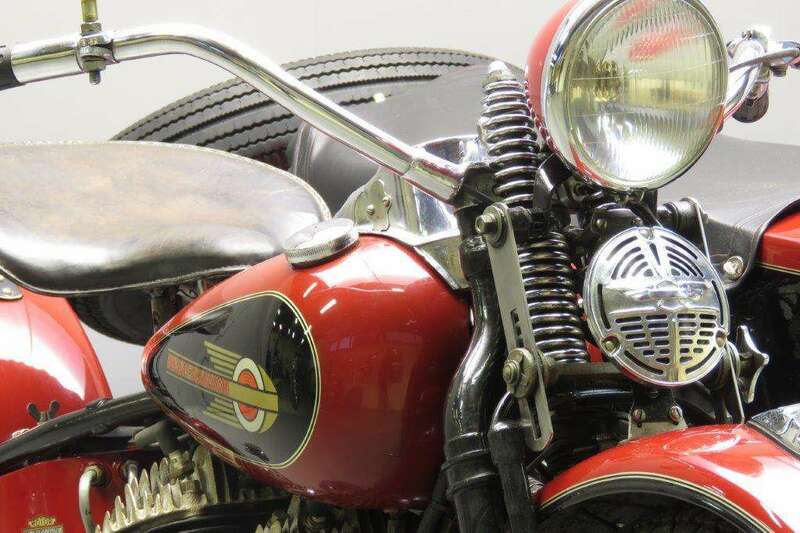 A larger crankcase accommodating heavier flywheels did the trick and, its problems solved, the V-series 'flat head' twins went on to win the hearts of Harley-Davidson enthusiasts everywhere. 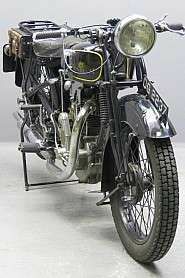 An 80ci (1,300cc) VLH arrived for 1935, joining the existing V and VL (high-compression) 74s. 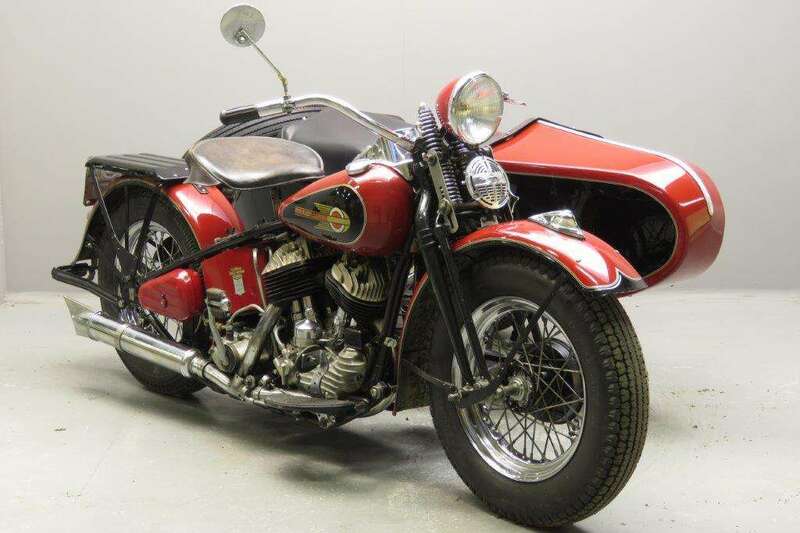 Revised with the frame, tank and wheels of the 61ci overhead-valve 'Knucklehead', plus dry-sump lubrication, the V became the Model U for 1938. 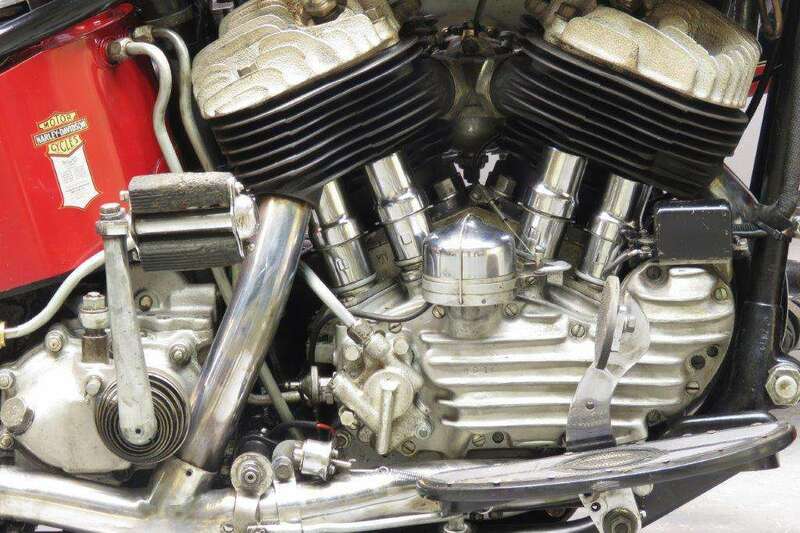 Inside the engine there was virtually nothing left unchanged: the crankpin was enlarged, connecting rods strengthened and the flywheels grew in size, while in the interests of rationalising production, the '74's bore size changed to that of the ohv '61' and stroke to that of the '80'. 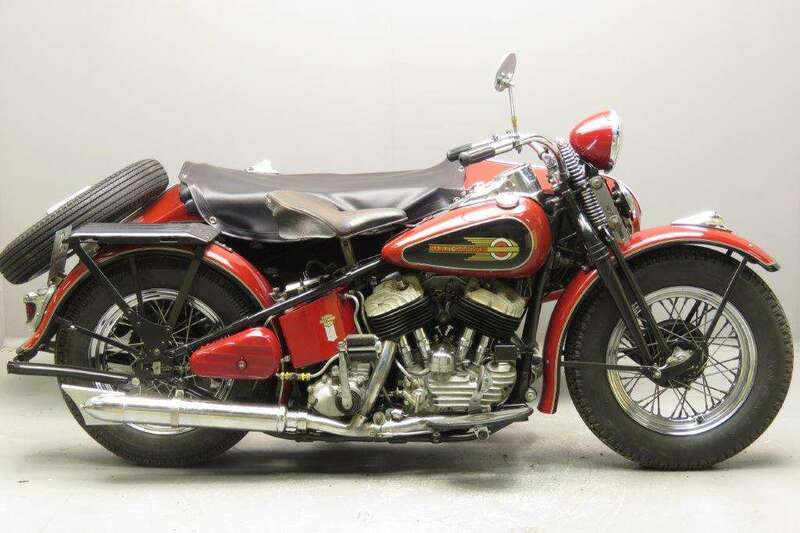 Improved and updated annually into the early 1940s, the old 'flat head' U series recommenced production after WW2, finally disappearing from the range at the end of 1948. 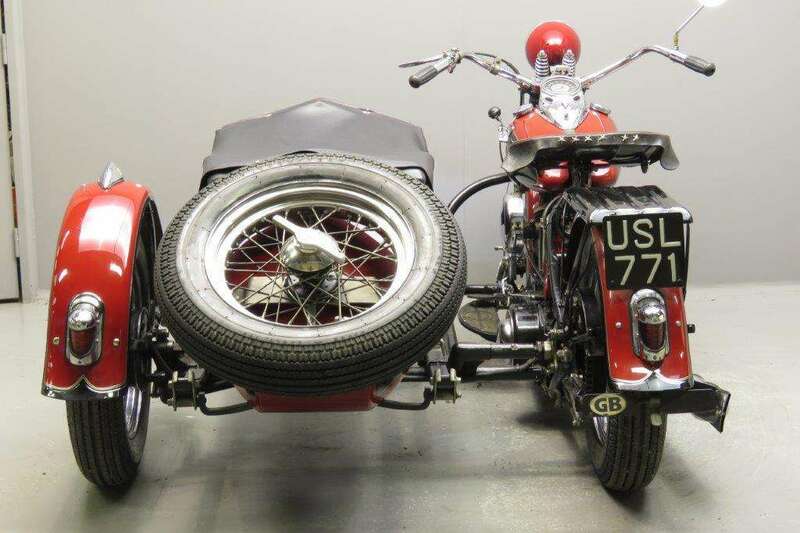 This 1942 Harley-Davidson Model "U" sidecar combination was professionally restored and has been well maintained and has spentthe recent years in a privat collection of a discerning Harley-Davidson enthusiast. 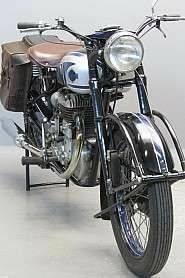 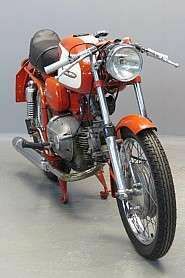 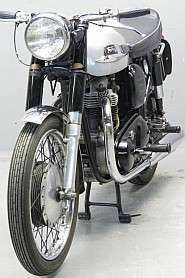 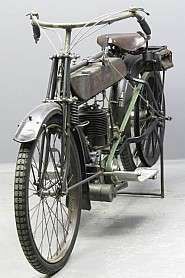 Born as a militairy motorcycle and restored to civil specifications, it is relatively rare. 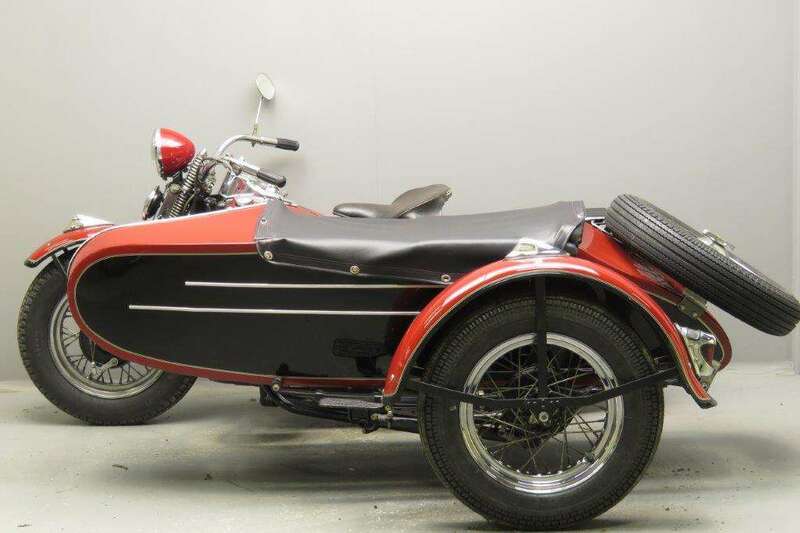 This Model "U" still provides an enjoyable ride for the one seeking a relaxed pace in life. 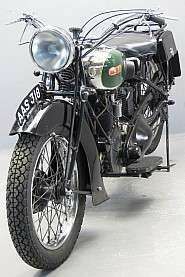 Nevertheless, this model "U" is still capable to do over 100 MPH in solo trim.